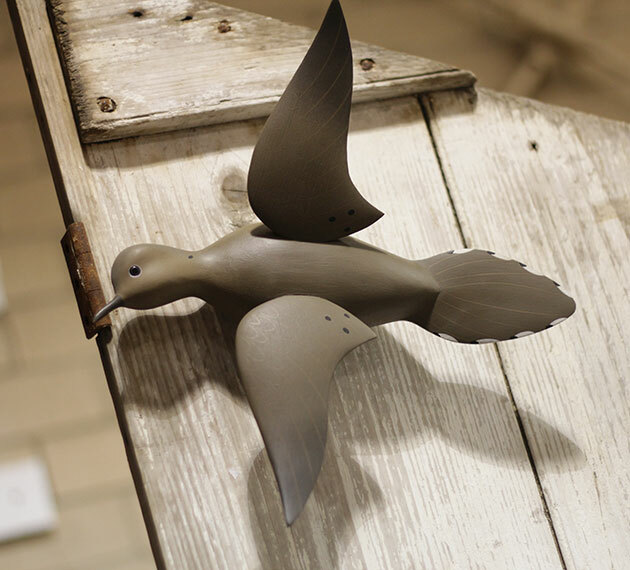 The Core Sound Decoy Carvers Guild is dedicated to the preservation of the waterfowl carving heritage that runs deep through the history of the Core Sound area in North Carolina. 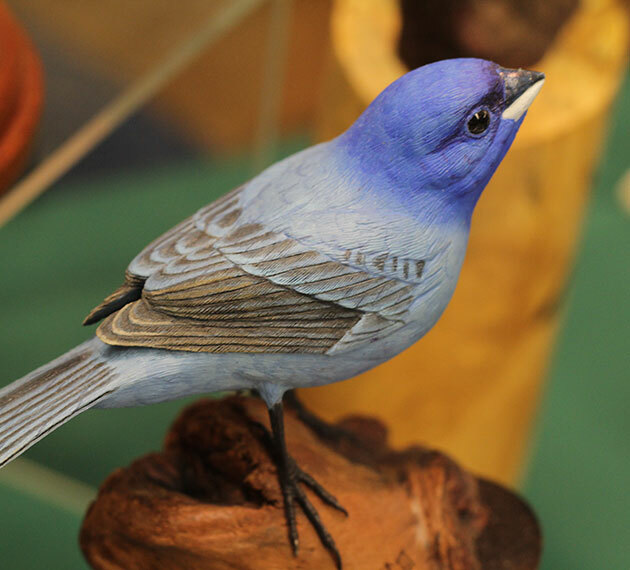 Our celebrated past is defined by many aspects beyond the art of carving decoys. People, decoys, duck calls, artists, photographers, folklore, and collectors are but a few of the many aspects of the Core Sound Decoy Carving heritage that make up the guild. 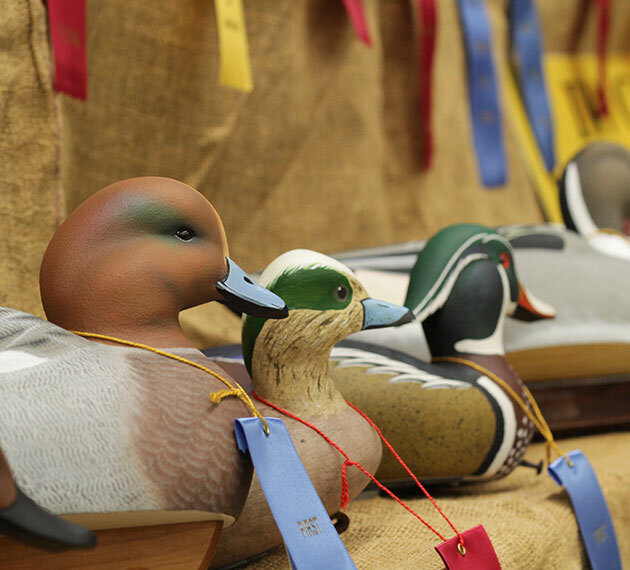 It is our mission to safeguard and preserve the memory of those pioneers who helped define the Core Sound decoy carving heritage by offering an honest view of the past, while increasing awareness and appreciation of waterfowl, and providing demonstrations and workshops so that the decoy carving heritage will continue on to the next generation. 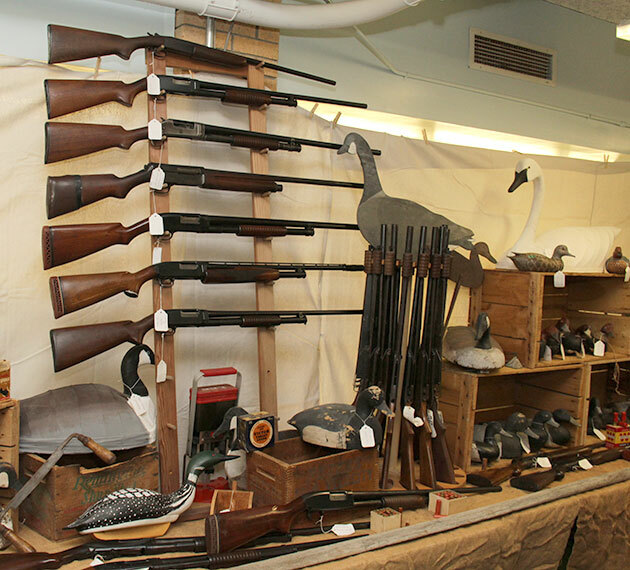 To document the history of decoy making and its development as a folk art form. To increase awareness and appreciation of waterfowl and the need for protection of its natural habitat. 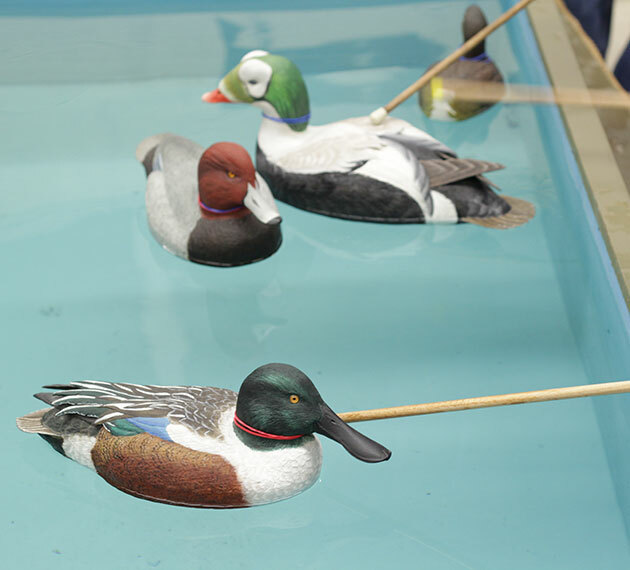 To provide demonstrations of traditional decoy making through workshops, classes and daily demonstrations. 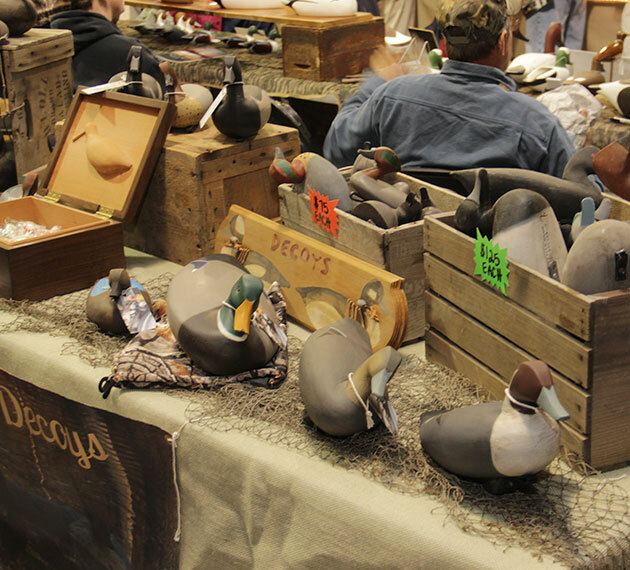 To bring to this area decoy carvers, collectors, artists, photographers and waterfowl writers from other waterfowl regions of the United States. To develop educational youth outreach programs. 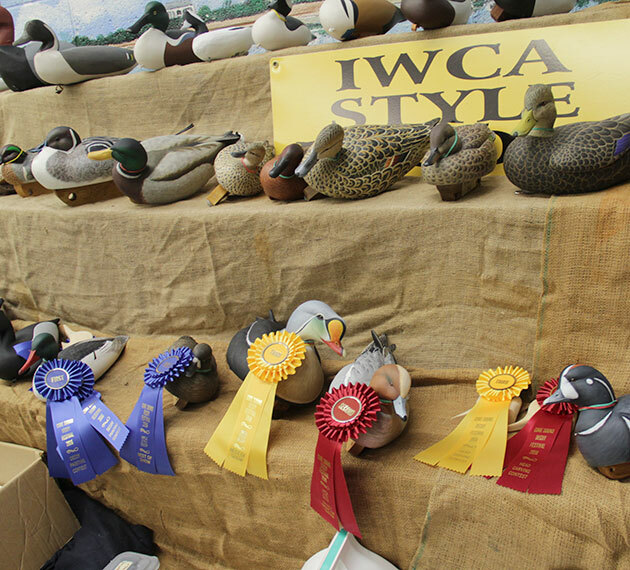 To provide an annual decoy festival thereby presenting a showcase of decoy carving and wildfowl related art. The Guild will be raffling off a Remington Model 870 Wingmaster gun! This is an unused gun in the original box with two barrels! There are only 125 tickets and each ticket is $10.00! Tickets can be purchased at any regular guild meeting and other events, such as Loon Day and the Jamie Hand class! The festival schedule is your one-stop location for the complete list of what’s happening on Decoy Festival weekend. Youth 17 and under get free admission to the festival on Youth Day, but that’s only where the fun begins. 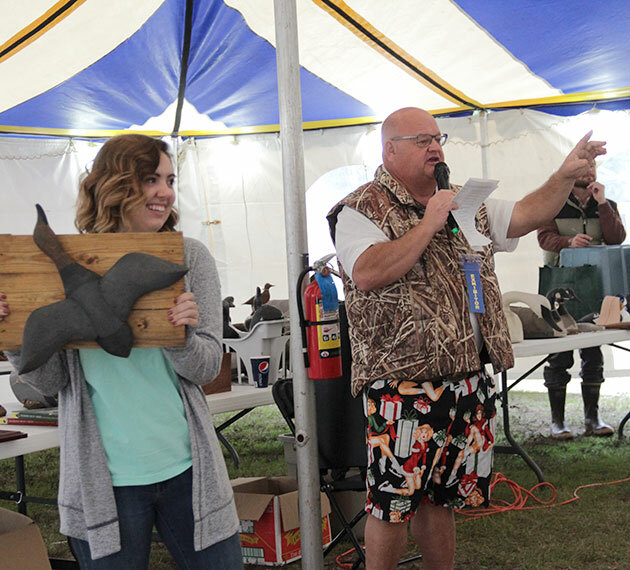 There are special Door Prizes, Kids Decoy Painting, Youth Decoy Competition, Archery Experience and more for them to enjoy. There’s only one way on and one way off of Harkers Island, but you gotta know where you’re going to get to that bridge that gets you there. This Google Map will do the trick. 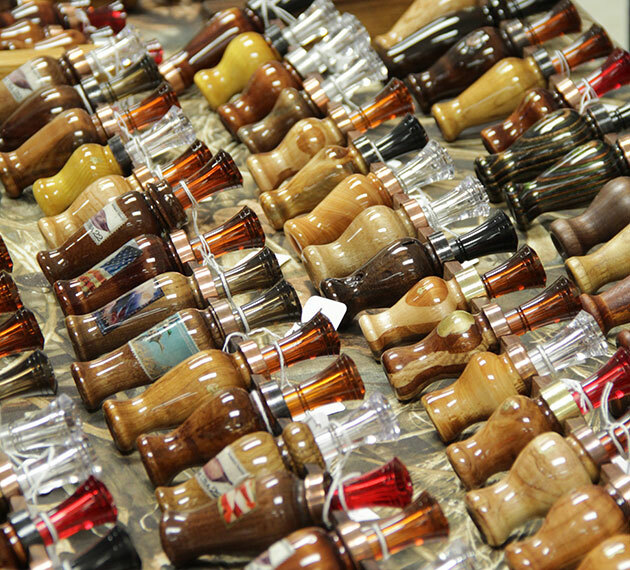 You’ll find everything you need to join in on the decoy and carving competitions right here. Competition results are posted here as soon as become available following the festival activities. 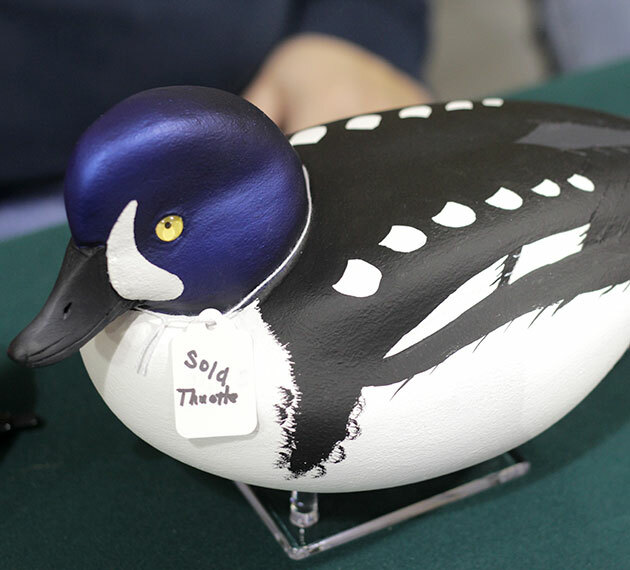 The festival takes over the art class room each year and sets up a professional photo studio so photos of each Best of Show winning decoy or carving can be taken right on the spot. More than just online images, the photos are used for various publications as well. 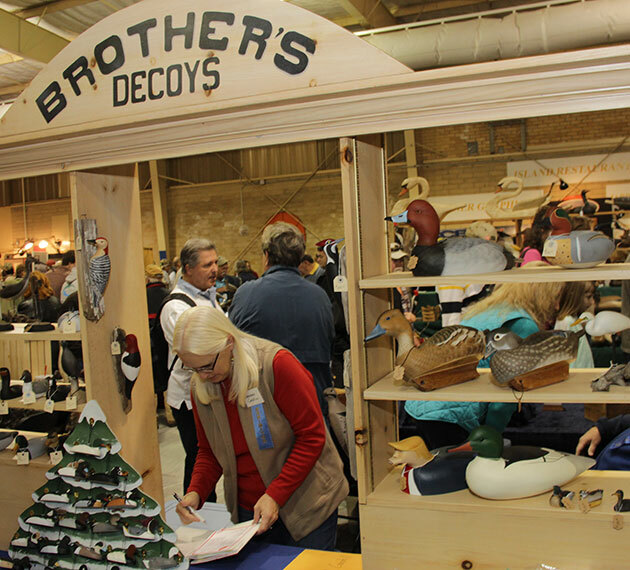 Interested in becoming an exhibitor/vendor at the Core Sound Decoy Festival? Well fill out the application and we’ll be in touch. 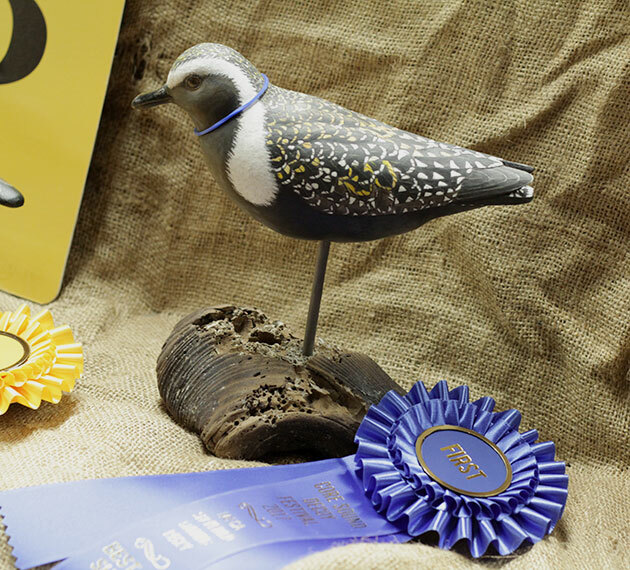 The 2019 Featured Carver is Dr. Stan Rule, Beaufort, NC, and the featured bird is a Harlequin Duck. 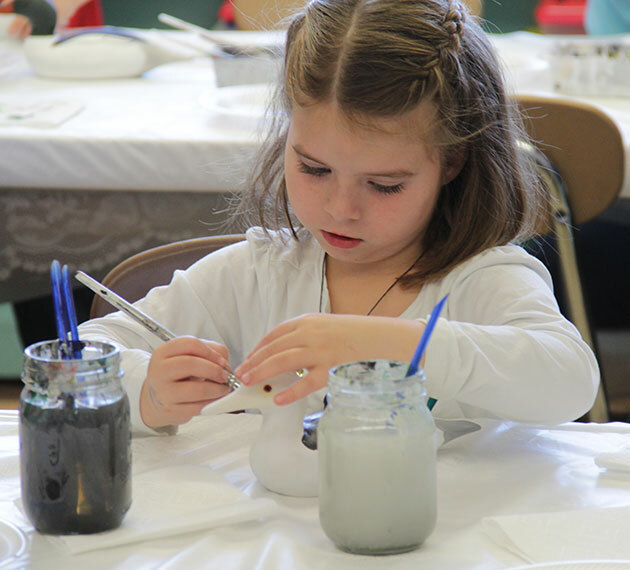 Throughout the year on the third Saturday of most months you will find Guild members working with budding decoy carvers and painters at the Guild workshop. 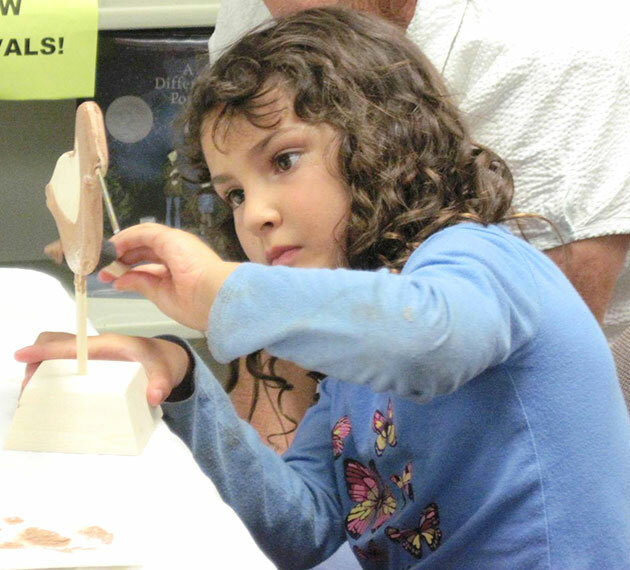 From 10 am to 12 pm, youngsters from ages 7 to 15 gather to learn how to carve and paint ducks and shorebirds. Currently scheduled 2019 Kids Carving dates are: January 19th, February 16th, March 16th, and April 20th. For more dates, please see the 2019 Year as a Glance!. There is no Kids Carving in December. To pre-register, call Dr. Stan Rule at his office at 252-240-5437. You may also e-mail Amie Talton. Please pre-register so we know how many kids to plan on! Guild members who wish to volunteer to help with these sessions, please contact Stan Rule at 252-240-5437, or e-mail Amie. Volunteers are always needed, so please make plans to join us for just a few hours on A Kids Carving Saturday! 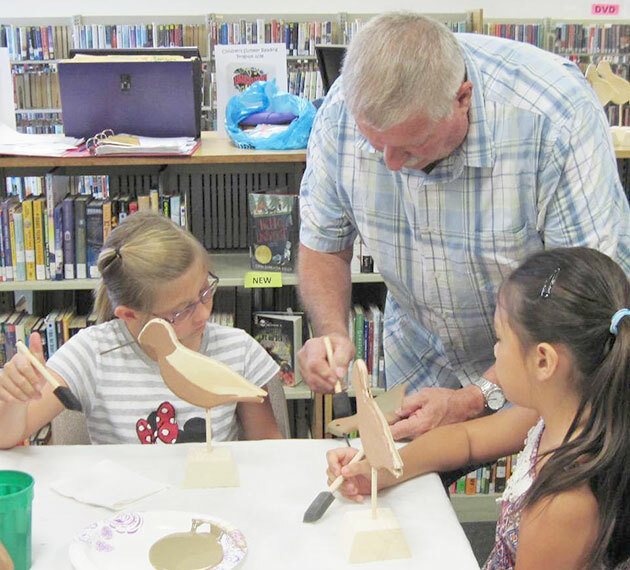 The Core Sound Decoy Carvers Guild partners with the Down East Public Library each summer to participate in the Children’s Summer Reading Program, which offers a variety of fun activities for kids throughout June and July. 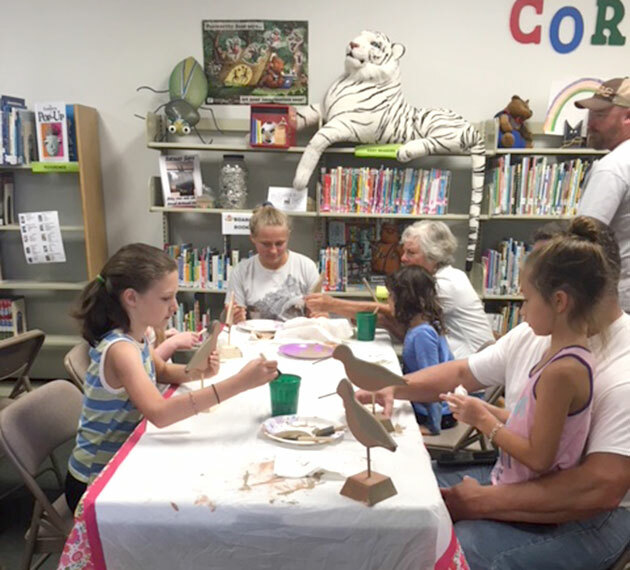 During the program, Guild volunteers share information about the selected bird and the kids are able to paint a wooden shorebird to take home. It’s a great opportunity to share some of the history and heritage of Core Sound! 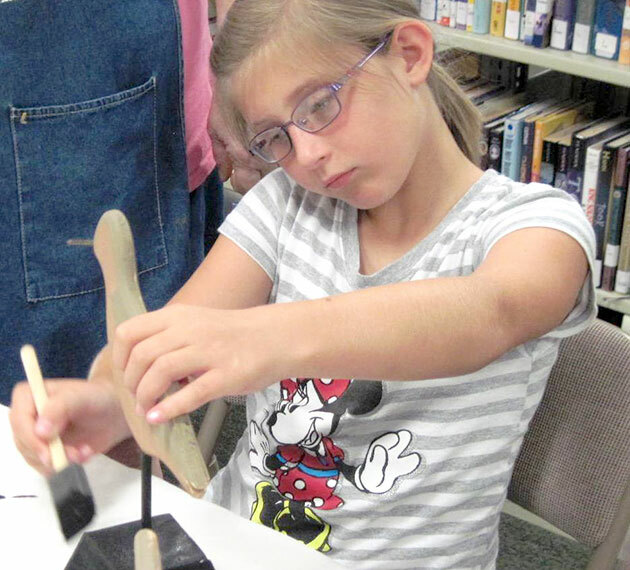 The Guild most recently visited the library on July 11th and presented a program on dowitcher shorebirds. The children did a fantastic job painting their birds! 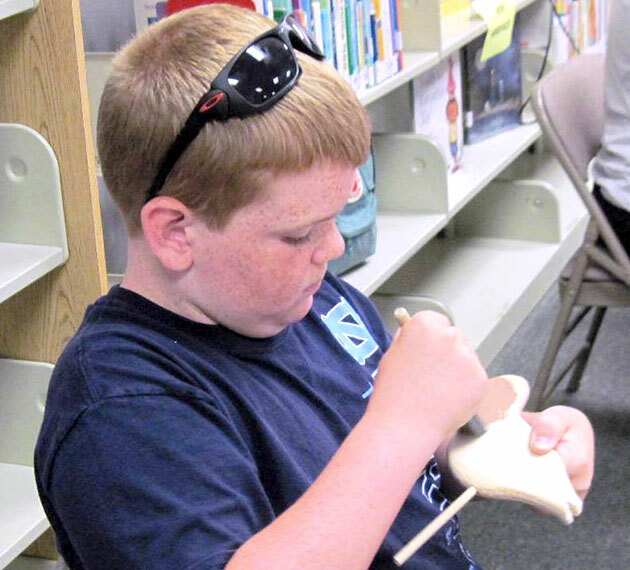 For more information on the Down East Public Library and the Children’s Summer Reading program, please call the library directly at 252-728-1333. 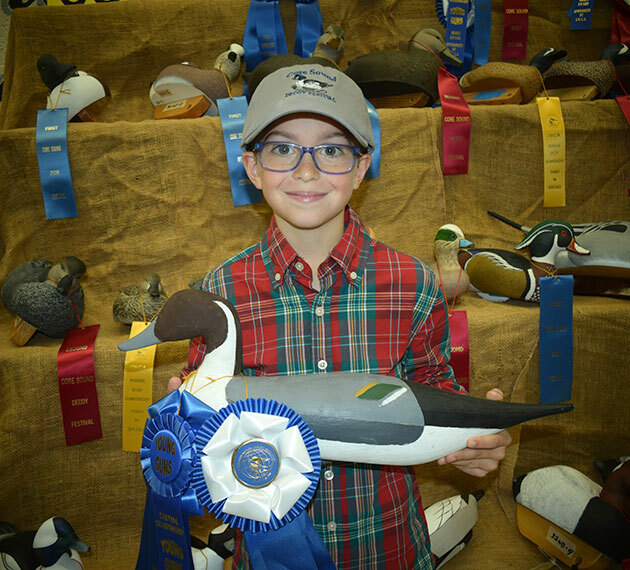 Each year the Core Sound Decoy Carvers Guild offers partial scholarships for up to 10 children to attend Camp Canvasback, which is held during July at the Eastern 4-H Center in Columbia, NC. 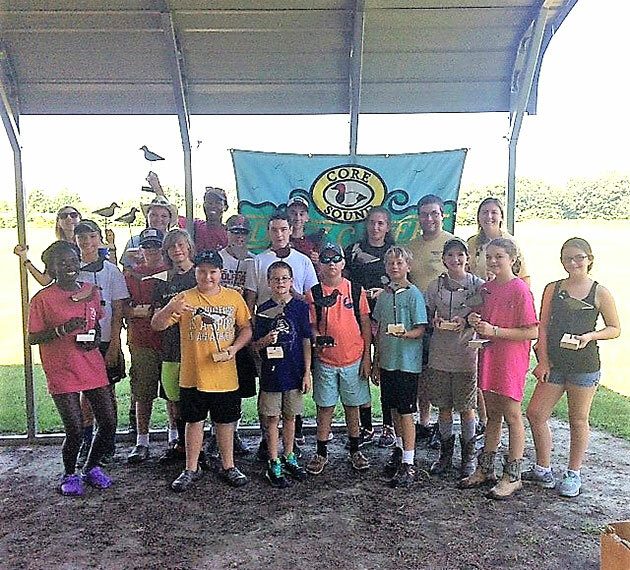 This amazing program encourages and educates young hunters on safety and waterfowl conservation. Available for any youth aged 12 to 17, boys and girls participate in activities that lead them to a greater understanding of waterfowl biology, wetland ecology, hunting techniques and other conservation practices. 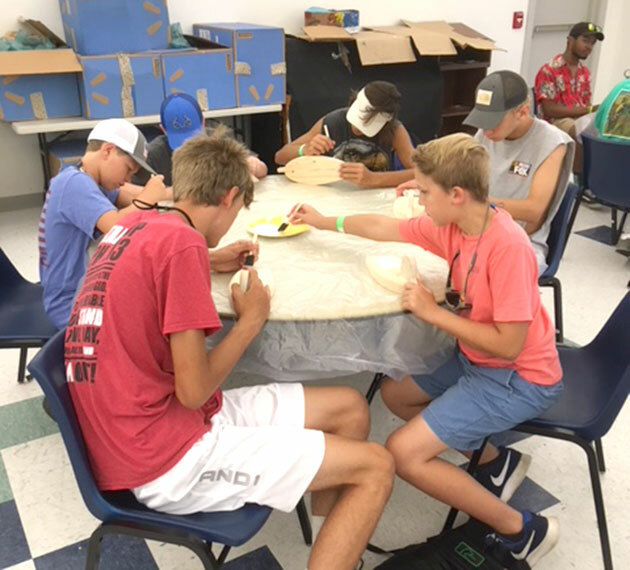 Among these activities is the opportunity to carve and paint traditional Core Sound decoys, which is led by members of the Guild. 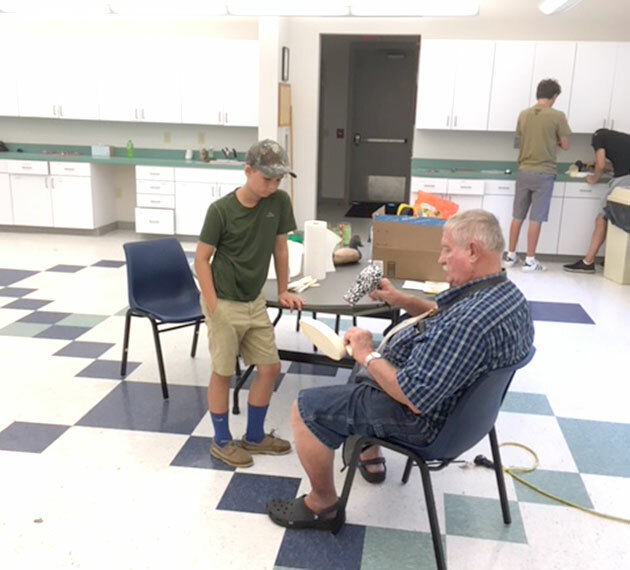 First year campers will complete their hunter safety course and receive their hunter safety card which is required for a North Carolina Hunting License! 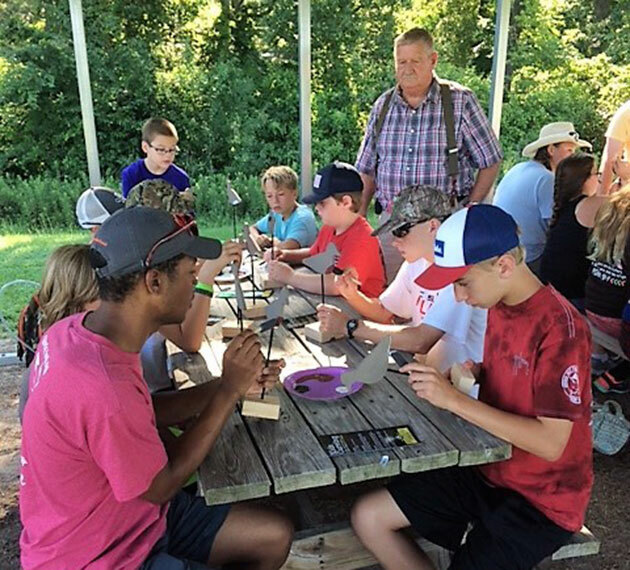 Additional camp tracts allow campers to progressively build on many skills including, but not limited, to shotgun safety, shooting & firearm care, waterfowl identification, duck blind conservation, GPS navigation, first aid, and boat and water safety. Applications for scholarships can be found on the Guild’s website beginning March 1st, and applications are due by May 1st. 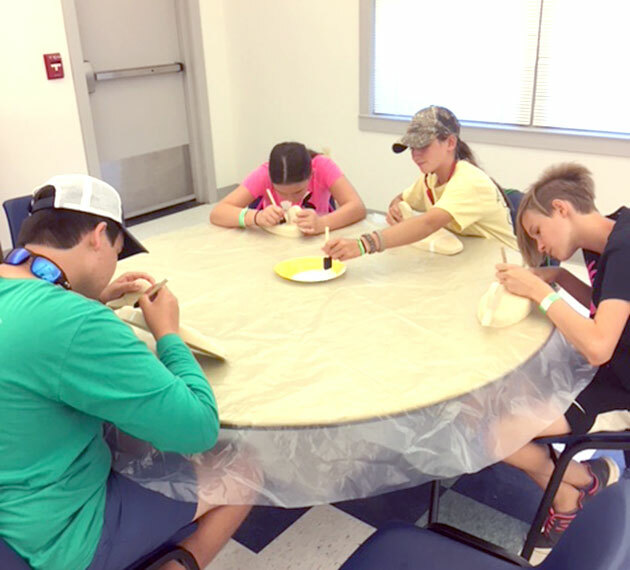 For more information visit the Camp Canvasback website.